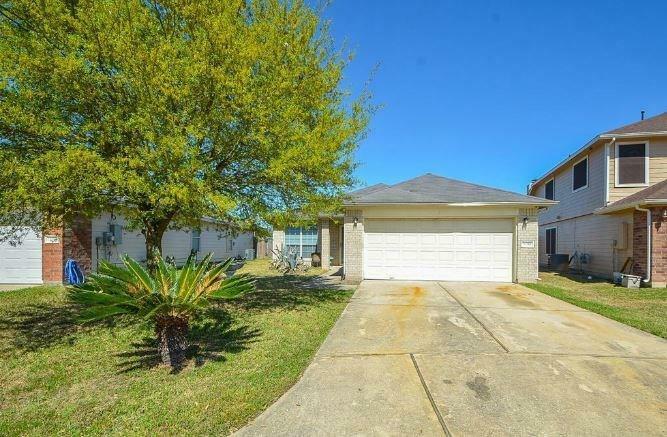 Great opportunity to buy this 1-story home in Imperial Trace and conveniently located close to schools, shopping, and both the Hardy Toll Rd and I-45. 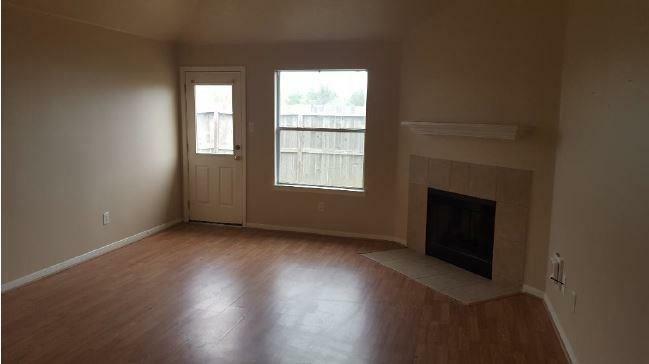 This home offers approx. 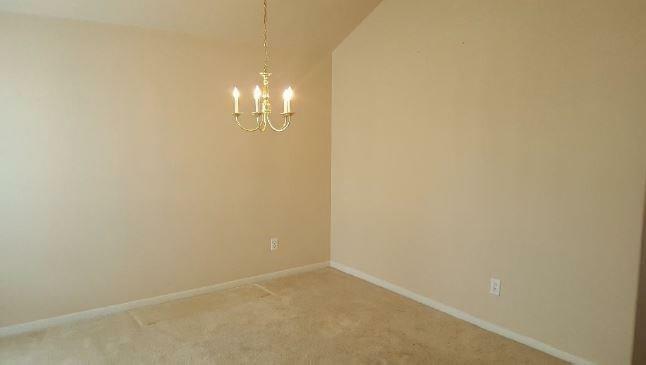 1,795 sq. 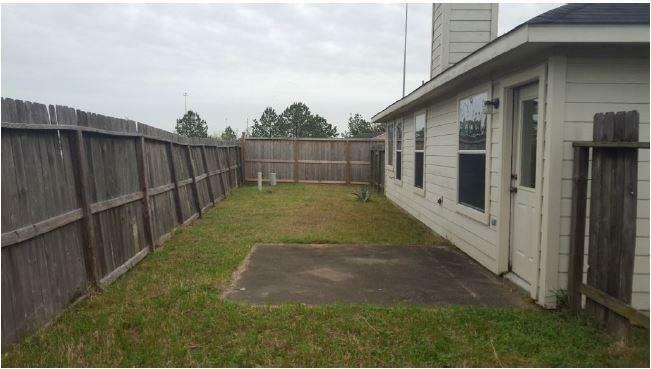 ft. of living space with 4 bedrooms, 2 bathrooms, Jacuzzi tub and living room with fireplace.